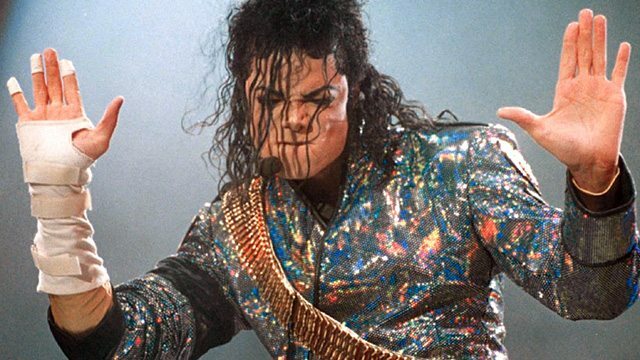 The Dangerous Tour started on June 27th 1992 and ended on November 11th 1993. It consisted of 69 concerts and was seen by approximately 3.5 million people. All proceeds from the tour were donated to various charities, including Michael’s Heal The World Foundation. The tour was unfortunately cut short due to health reasons. The tour had a spectacular ending, with what looked like Michael putting on a jet pack and flying over the audiences’ head and out of the stadium’.